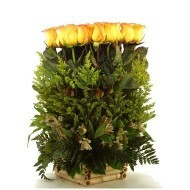 At Delejos we have extensive collection of beautiful flowers to be delivered in Panama. 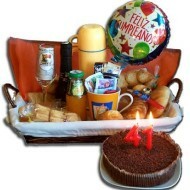 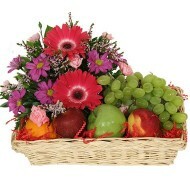 We have years of experience in delivering floral gifts to Panama and all cities and town of Panama. 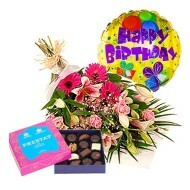 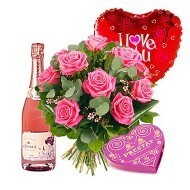 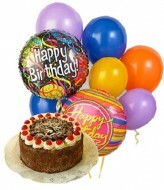 Delejos take pride on having exclusive collection of flowers and gift articles for different occasions. 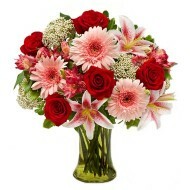 We have special type of beautiful floral arrangement for birthday, anniversary, mother’s day, father’s day or just want to say thank you. 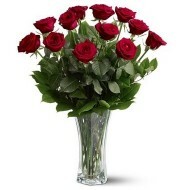 Our online store where you can browse through our entire range of flowers and gifts and place an order and we will delivery your flowers on same day or next day. 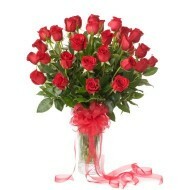 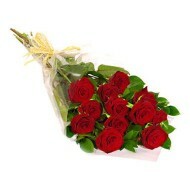 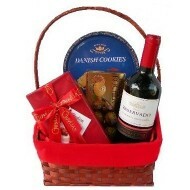 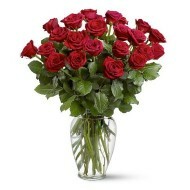 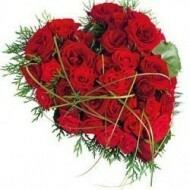 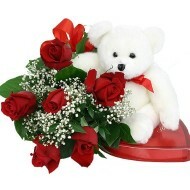 Send fresh flowers in Panama to your loved ones. 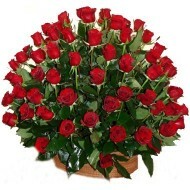 Our aim is to deliver highest quality flowers in Panama.